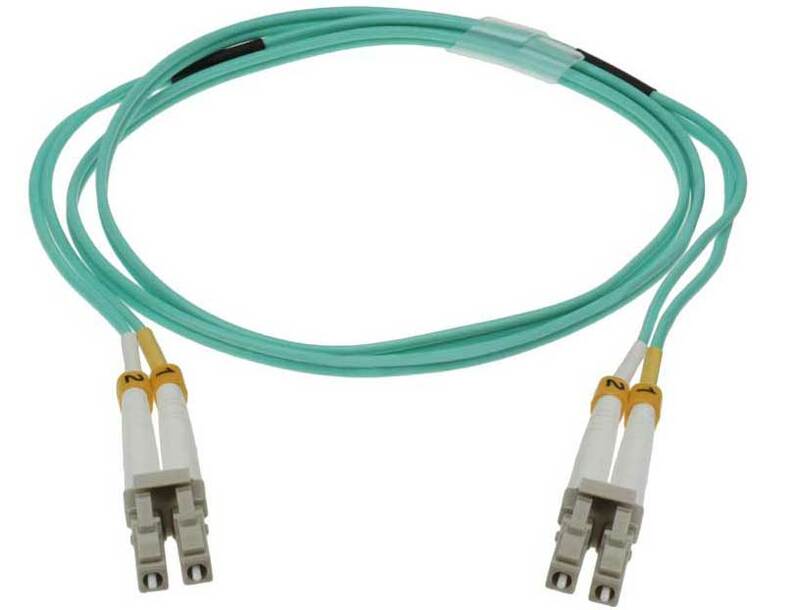 Also known as fiber patch cord, fiber optic jumper is a length of fiber cable with connectors at both ends which can be LC, SC, MTRJ or ST. 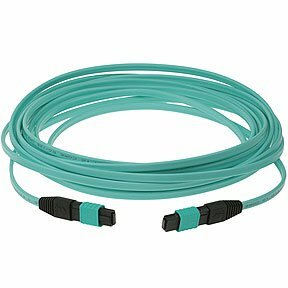 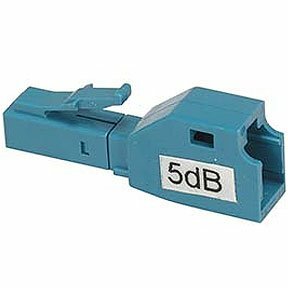 Fiber optic jumpers or cables can be multimode or single mode and are used to connect devices or hardware to the cabling system. 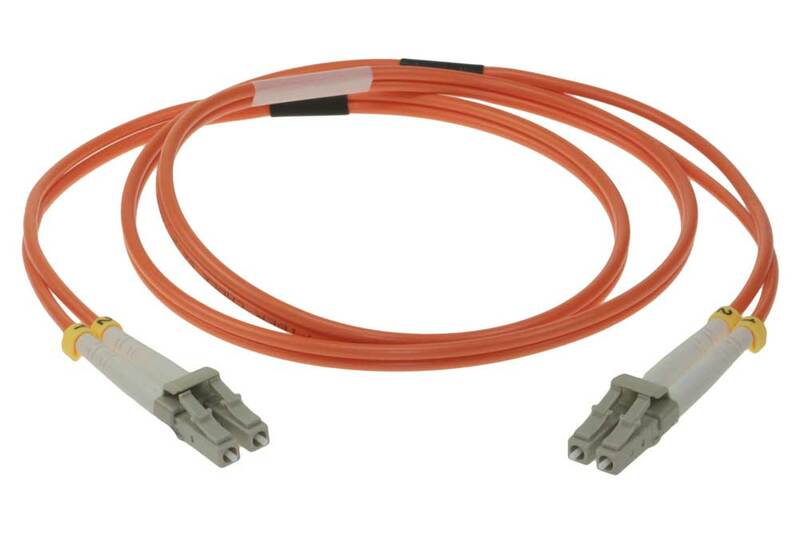 SFCable offers a range of multimode and single mode duplex, fiber optic Adaptors and connectors, attenuator, and MTP fiber patch cables. 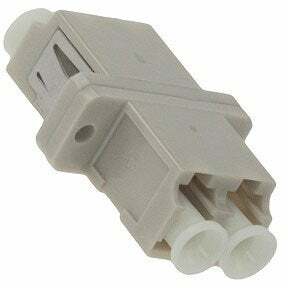 Various Made in USA duplex are also available. 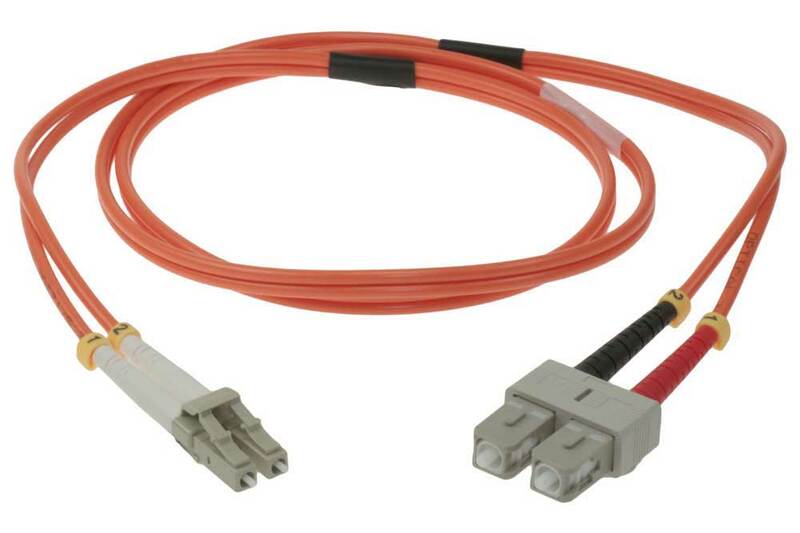 We provide very competitive rates for our fiber optic jumpers without compromising their quality. 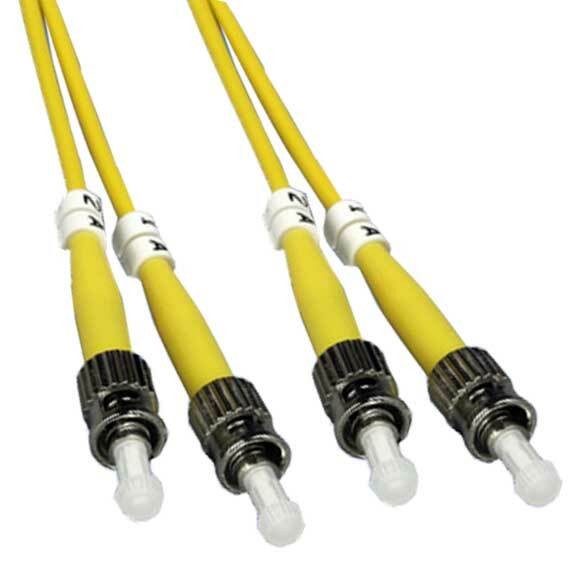 All our products are sourced from ISO 9001-2000 registered manufacturers. 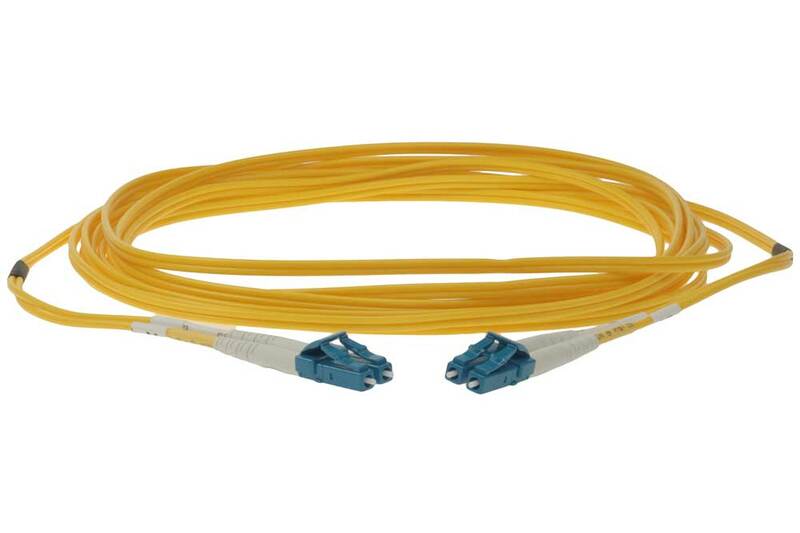 We also offer lifetime technical support on the products.